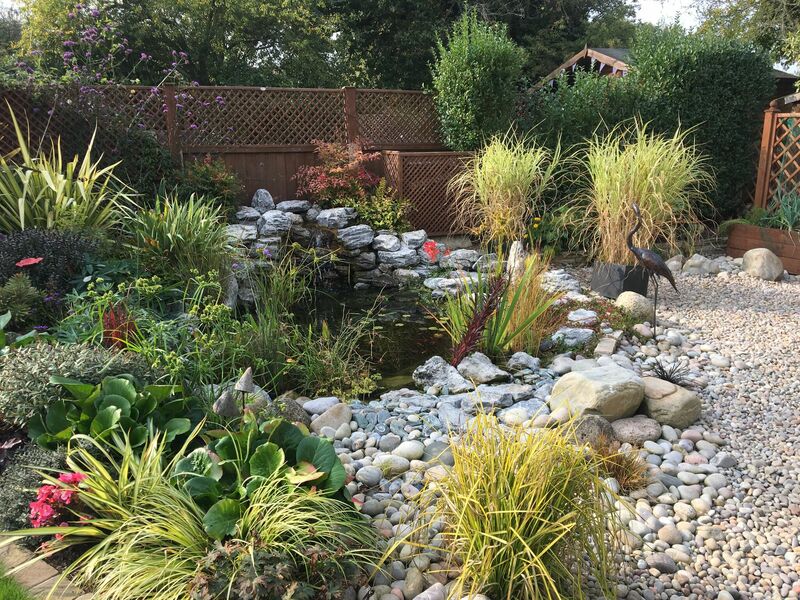 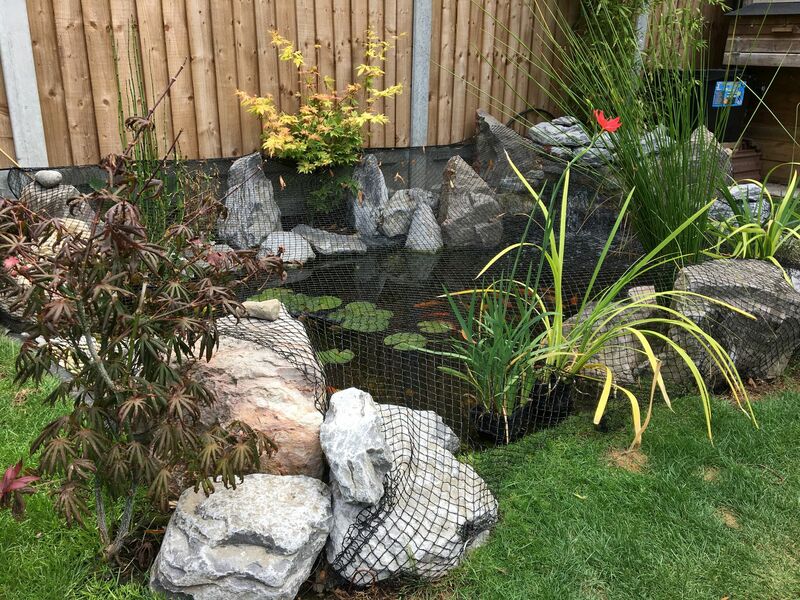 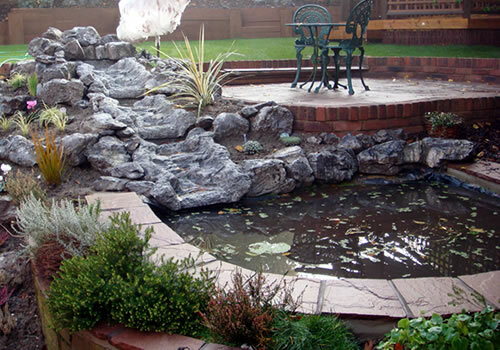 Even with the water shortage in the South of England, water features are still very much a beautiful addition to your garden. 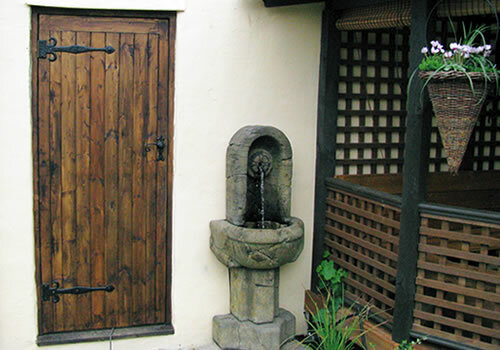 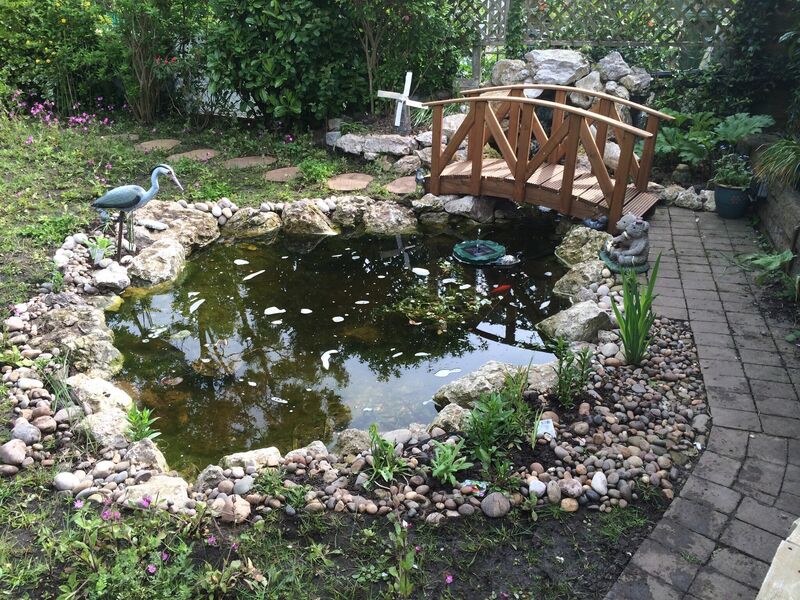 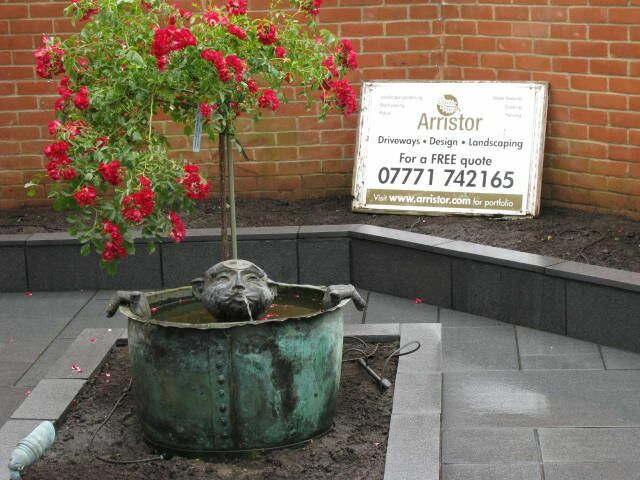 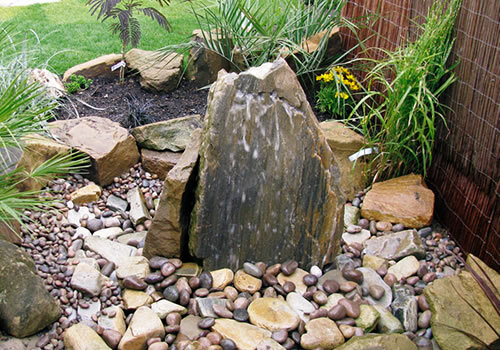 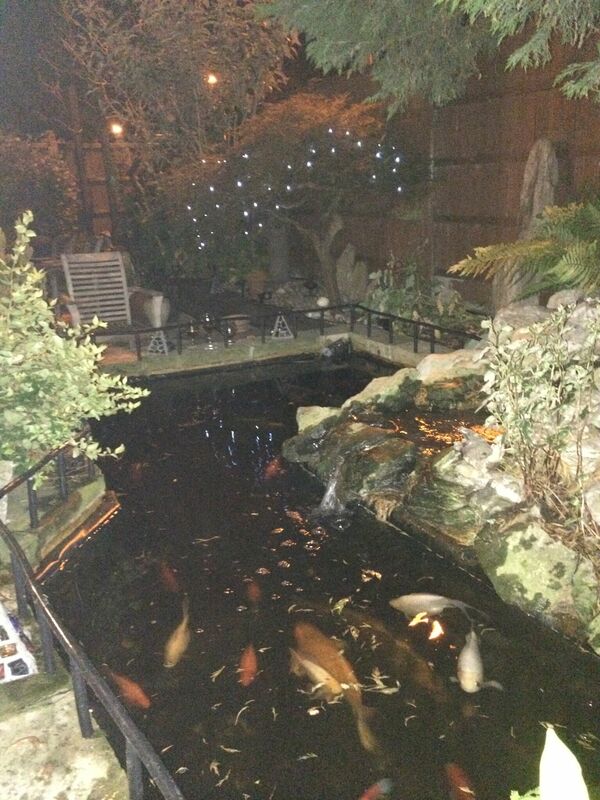 We offer many types of water features and would be happy to discuss your personal requirements directly. 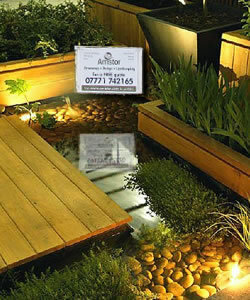 There is a a portfolio of designs for you to see the types of work we have completed in the past. 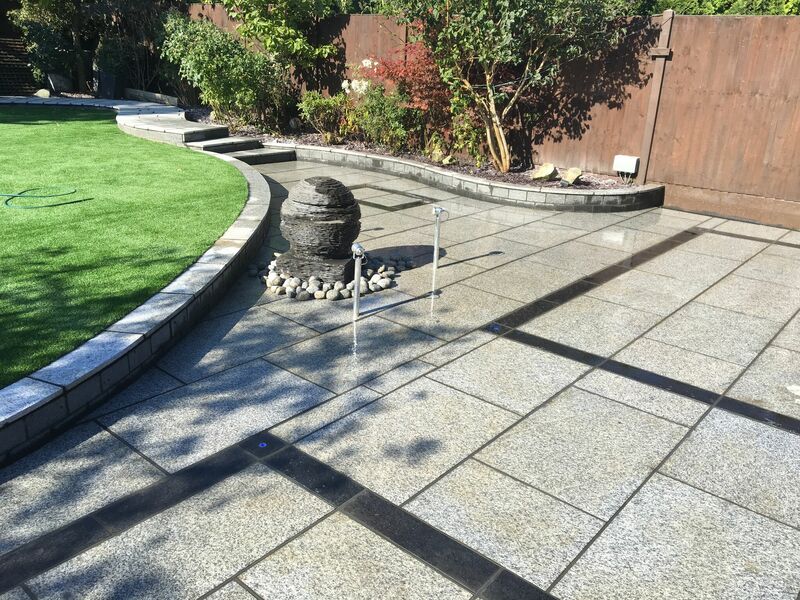 We can arrange for all of the drainage, electrics and other specialist services on your behalf so we can offer a complete service. 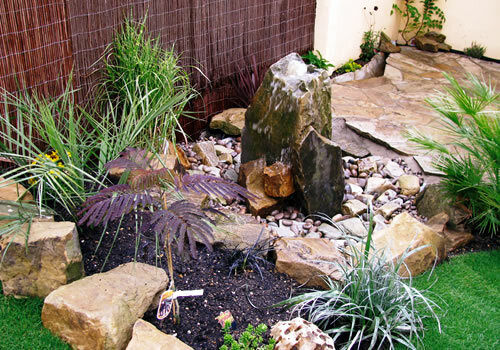 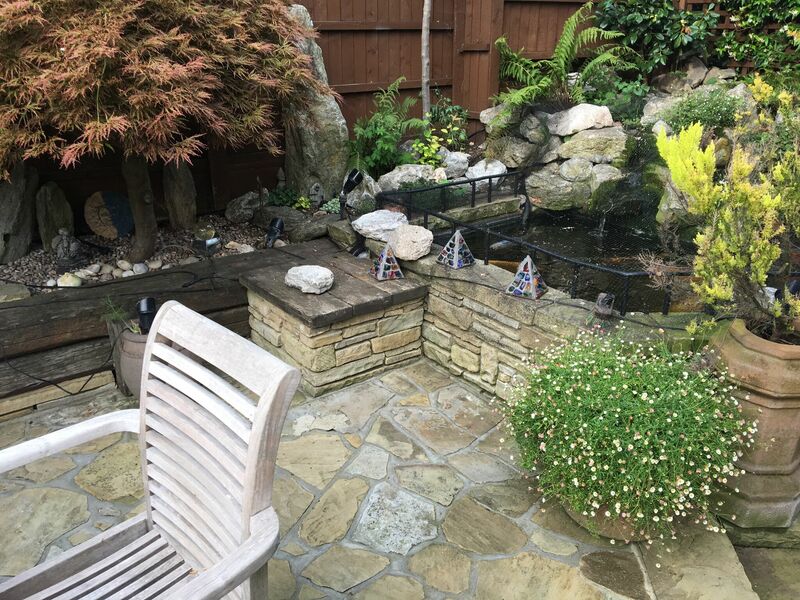 If you want to improve your mood and reduce stress levels we can't think of a better idea than to install a beautiful cascading water feature with borders and pots filled with colourful, fragrant flowers.